Did you know you can now order your Just Eat takeaway from Siam Harbourside here on View? 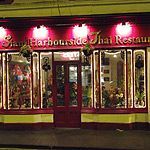 For authentic Thai food try popping into the wonderful Siam Harbourside restaurant. The traditional décor and friendly staff create the perfect setting in which to enjoy a tasty meal with friends and family. 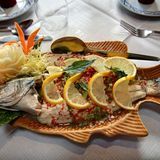 What did you think of Siam Harbourside? lush soups here! they are a must if you come here! great restaurant. 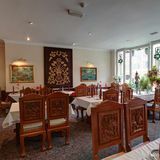 Very nice decor with lovely carvings, delicious food which arrived without delay, and excellent service: prompt, polite, respectful and unintrusive.